Hit the shore with four sand-and-surf-ready vehicles perfect to take on the all new Beach Bum Races and Vehicle Deathmatches: the BF Bifta dune buggy, the rugged Canis Kalahari off-road truck, the Bravado Paradise beach camper van and making a special return to the GTA series, the fast and stylish Speeder speedboat. 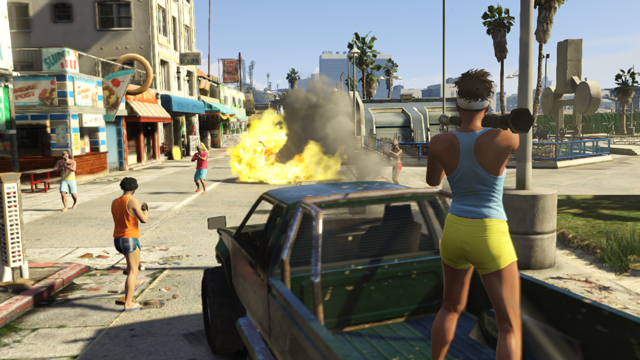 All four vehicles will be available at no in-game cost, with the land-based vehicles accessible from the southernsanandreassuperautos.com website and the Speeder available via docktease.com on your in-game phone (call Pegasus for delivery). 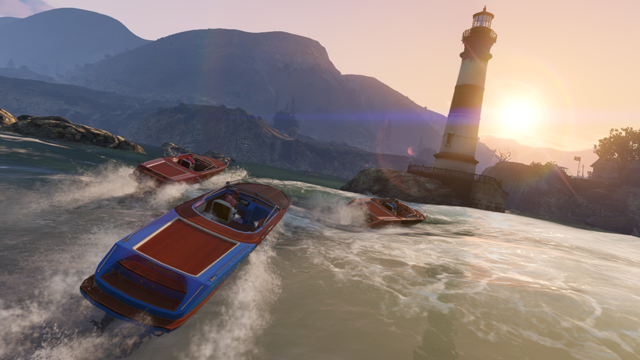 These vehicles are also available in Story Mode for Michael, Trevor and Franklin to enjoy - to access them, visit your garage property and the Marina property for the vehicles and the boat respectively. How cool is that for FREE content? 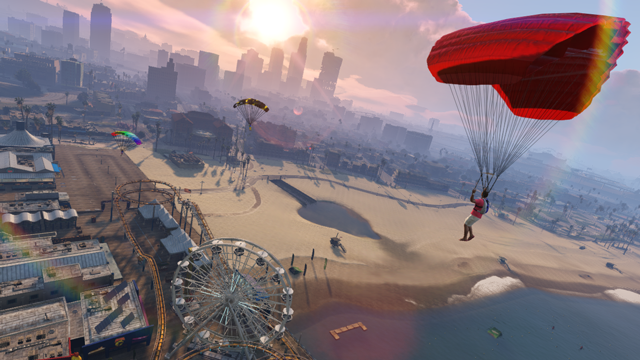 Join the discussion in the GTA V Forums! great that they are finally releasing new content. but i was expecting real missions :( , not tdm and survivals and such. Does anyone have anything about PC version yet? Yes that is a Rebel. Are there pics of the new vehicles? Looking great! Sure can't wait for this, glad it's free too. 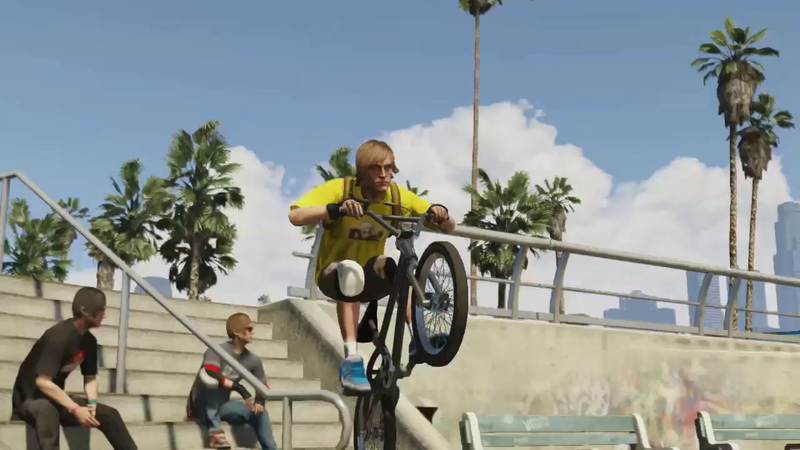 Beach Bum Pack Details and Release Date - Details on the Beach Bum DLC Pack Releasing on November 19th.